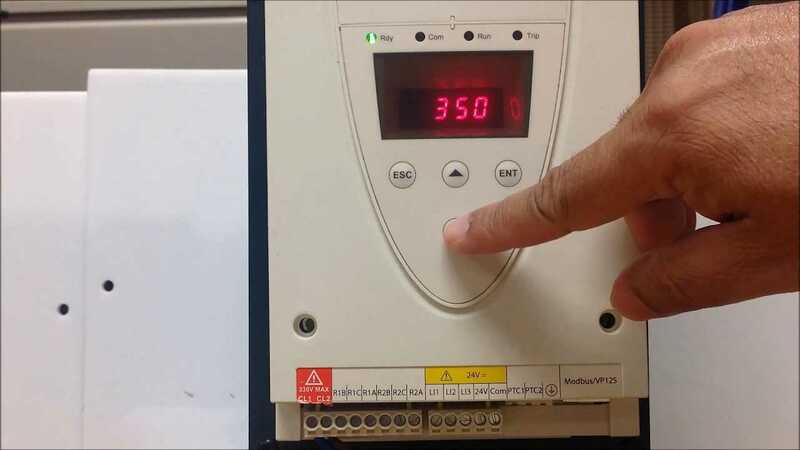 Soft starters and AC motors are used together to reduce load and torque during start-up, unlike with discrete contactor switching. 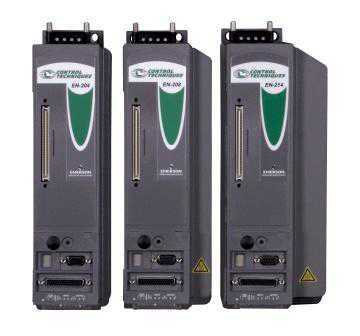 Soft starters provide lower energy use and help minimize weathering on motors and other connected equipment. 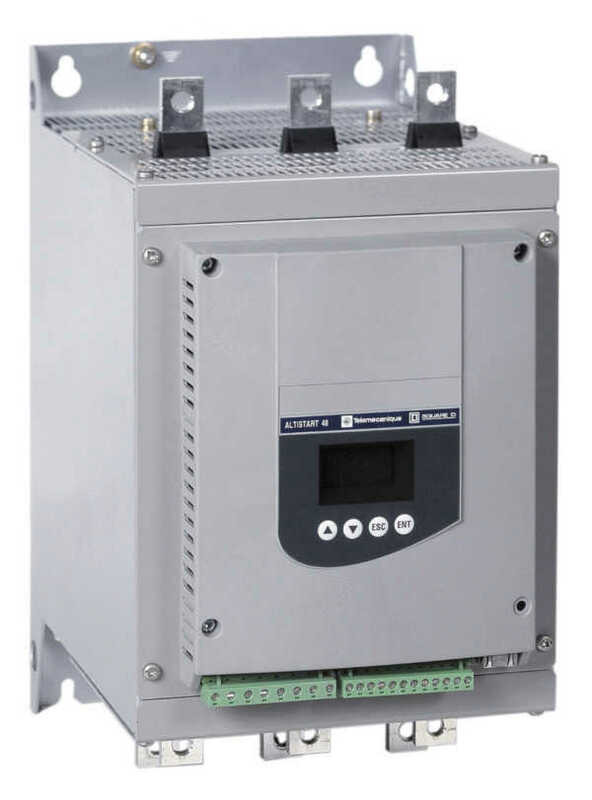 The Altistart 46 uses technology that controls the motor based on performance rather than voltage or current based readings. Multiple stop/start modes allow for many different configurations and a compact, sleek build allows for easy integration in to almost any current set up. 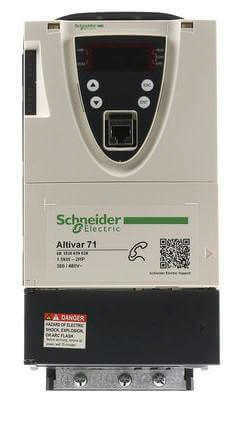 The 46 series is available in up to 21 different current ratings from 17 up to 1200 amps. 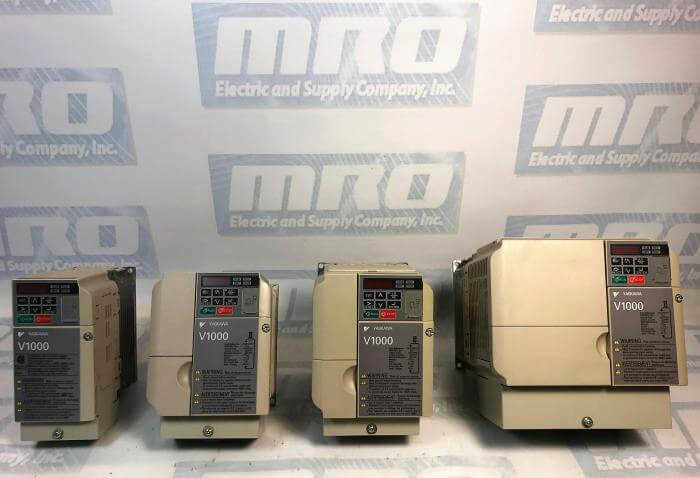 These controllers are used 208/230, 380/400, 460/500 V motors.